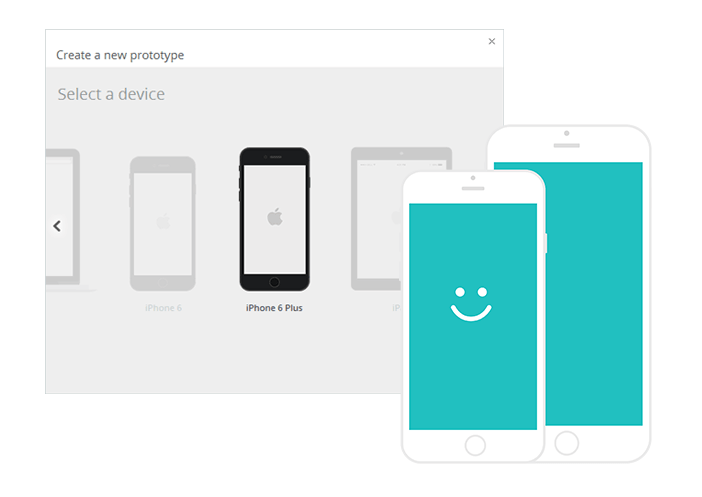 Anytime access to your prototypes, now available for your IPhone6/6+. Our new mobile app update is the perfect complement for the IPhone 6/6+ emulators on our newest desktop release. 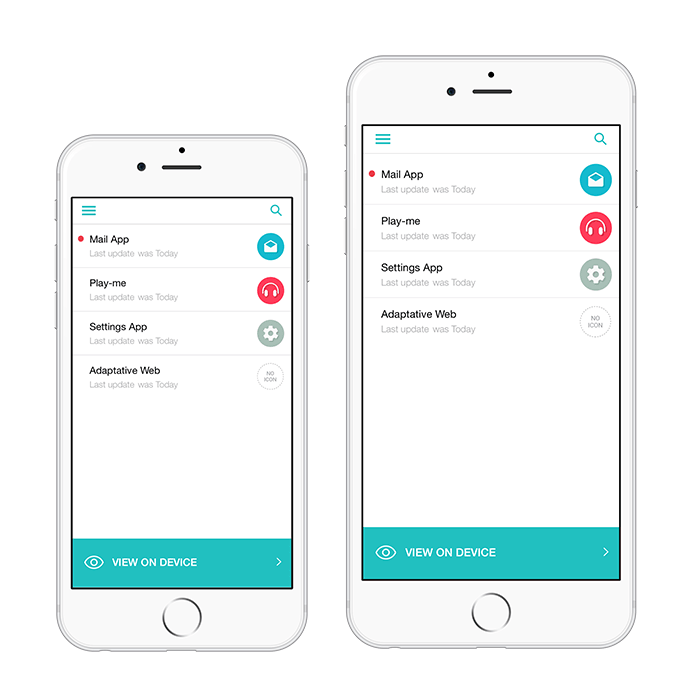 Show your web and mobile prototypes to anyone –anywhere, anytime. If you have downloaded a prototype previously, it will be available to preview even with no internet connection. Make the viewing and testing of your prototypes a native experience. The Justinmind app shows you a perfect-fit preview of your iPhone6/6+ prototypes in the actual device with a single tap. Deliver the experience you expect. The Justinmind App is an intuitive tool that will let you preview and test your IPhone 6/6+ app live and, in a native environment so you can make the right decisions at the right time. Navigate through your wireframe and experience it on a real device. Working with another device? Use our mobile app to experience your wireframes live from any iPhone, iPad Mini or iPad, it will look, work and feel just like the real thing.